Nikec Solutions, a division of Copitrak Systems UK LTD, announces the launch into the UK professional services market of Nikec Binder, a virtual ring-binder to view, review, mark up and present your documents in the office or on the move. Nikec Binder gives you the equivalent of the loose-leaf binder in today’s electronic document workflow, giving you consumer friendly tools on your corporate machines. Nikec Binder can be used for internal and external document viewing. Internally, as a viewer for legal documents, to present internal training, HR manuals, and knowhow; and externally, to present pitch documents, create matter bibles, all designed to give your clients a truly value-add service. Nikec Binder does all this and more. 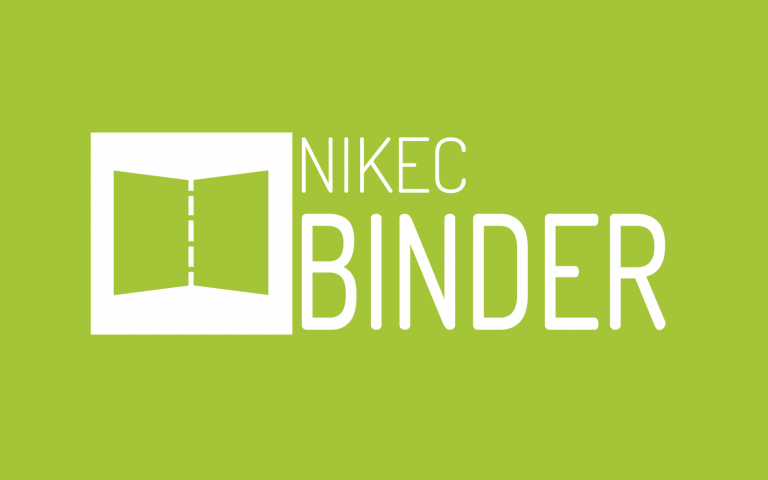 Nikec Binder automatically synchronises all the documents in the binder with your document silo’s, such as your DMS. And now you can take these binders out of the office and on the move, be it on a laptop, windows tablet or iPad.